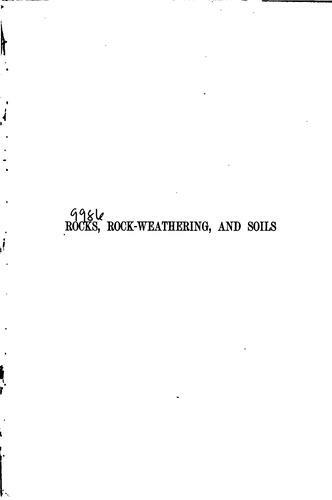 Are you sure you want to remove A treatise on rocks, rock-weathering and soils from your list? 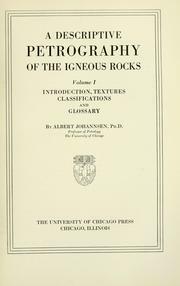 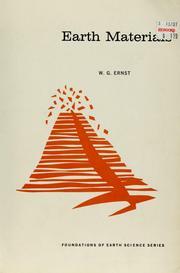 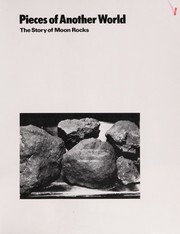 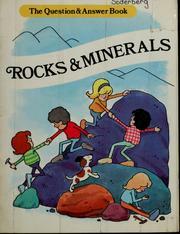 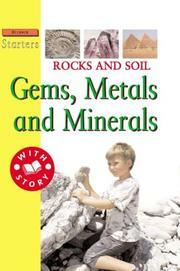 A treatise on rocks, rock-weathering and soils. 1897, The Macmillan company, Macmillan & co., ltd.